"We had an absolutely tremendous experience. The customer experience was second to none, and the personalization and creativity were what really caught my eye. 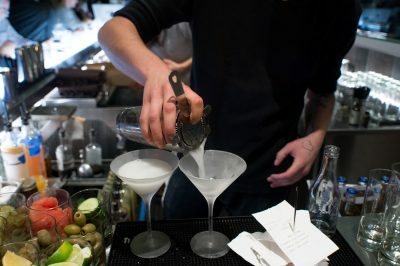 I was extremely impressed by the drink menu, and all of my guests came away saying that this was one of the most memorable events they had attended." "We had a great time. Very much appreciated your attention to all the little things which made all the difference!" "I can't thank you enough for all the great work for this event. It was fabulous and it was the extra touch we needed to impress our clients. 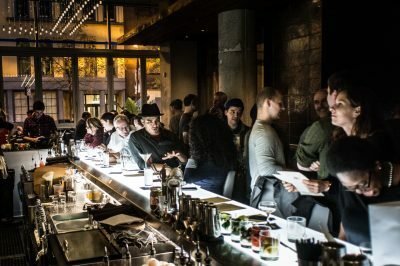 Rave reviews of the space, staff, food, and cocktails!" "Our event was great – we got a lot of compliments from our attendees and your team was fantastic, great service!" "Everything was absolutely spectacular!! The set up for our group was perfect. Everyone enjoyed the food, tour and drinks! I am sure you have several new customers now. Thank you for working with us on this great event!" CH Distillery is a fun and beautiful setting to host your next event whether a corporate outing, holiday party or special occasion. 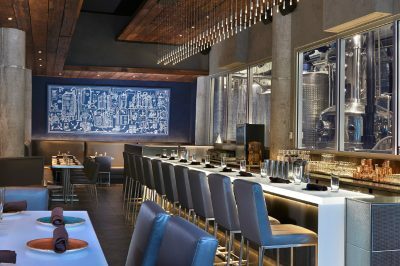 Chicago’s only combination working distillery, bar and restaurant, CH Distillery can accommodate groups from 10 to 100 guests. 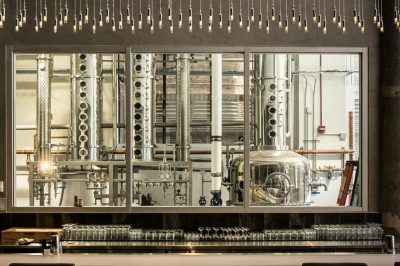 To book an event in the Distillery and/or The Bar & Table please use the contact form below or email events@chdistillery.com or call 312-707-8780. Tell us about your event! 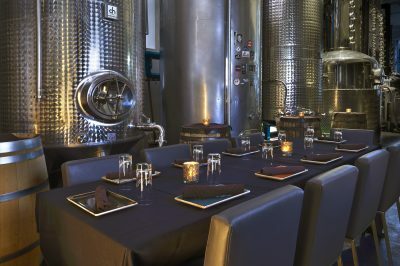 Our event coordinator will contact you for a tour of our unique space and hosting options.